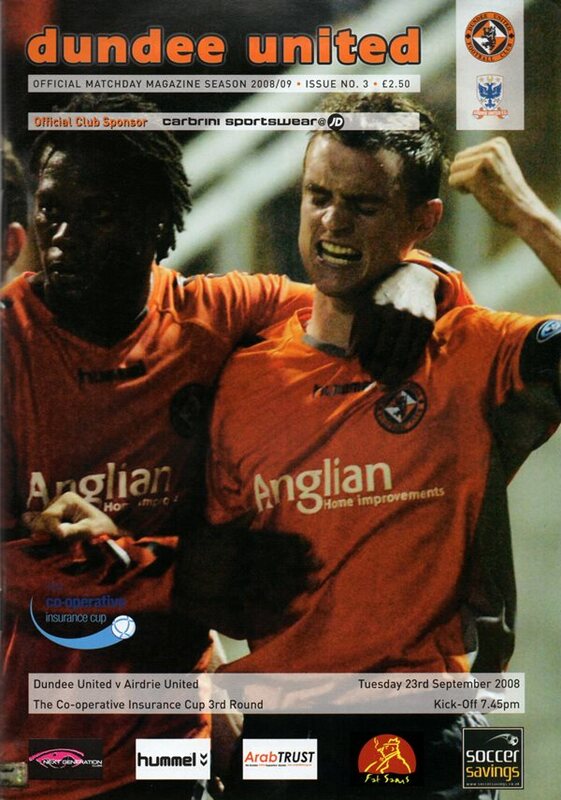 Ryan came through the youth programme at United but never made the breakthrough at Tannadice. 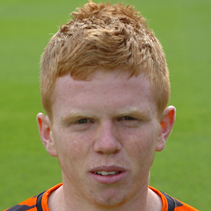 He was in the Scotland youth squad in February 2008 and spent time on loan at Stirling Albion and Airdrie United before leaving United when his contract expired in May 2011. He then joined Alloa Athletic. United progressed comfortably into the Co-Operative Insurance Cup quarter finals after despatching Airdrie with ease courtesy of first half goals from David Goodwillie and Scott Robertson. United progressed comfortably through to the third round of the Co-Operative Insurance League Cup this evening with a 2-0 victory at Recreation Park against Alloa.